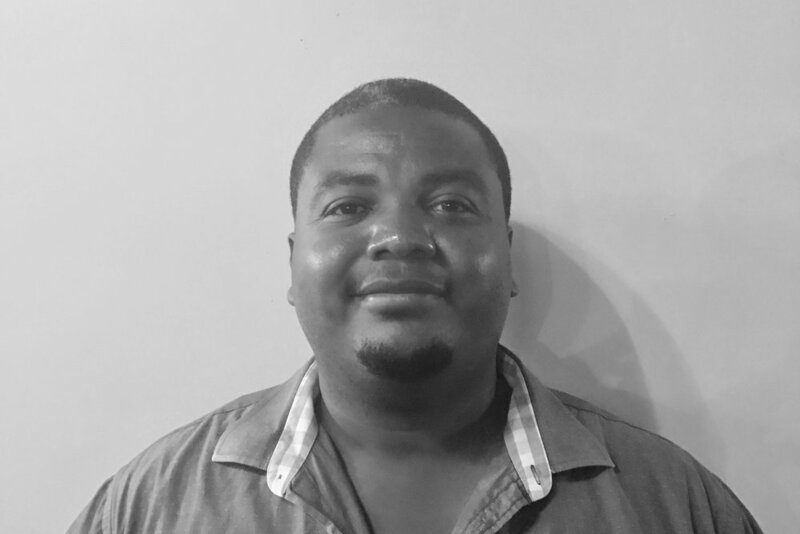 PathLight International enthusiastically announces that Adrian Bartley has joined the California-based nonprofit as the first Belizean Director of Community Partners. Adrian brings valuable experience coordinating and hosting visiting mission teams who travel to Belize for mission service projects. He has also founded several nonprofits and is passionate about helping the underserved and under-resourced people of Belize. PathLight’s Community Partners program provides transformational short term mission service experiences for visiting teams, facilitating projects that create supportive learning environments in partner schools and communities. Adrian brings invaluable knowledge and contacts. As our Community Partners Director, Adrian will organize and host visiting teams including families, churches, youth groups, colleges, and service organizations. Adrian is an active volunteer and a devoted Christian, serving in his church as Worship Leader and head of their homeless feeding program. He also founded a ministry that counsels teenage males and helps them return to trade school to further their education and develop marketable skills. Having completed a tour guide training program, Adrian has created a network of tour providers who offer the beauty and adventure of Belize to visitors. He studied at Sacred Heart Junior College and the University of Belize and has an Associate’s Degree in Environmental Science. Adrian and his wife Monique live in Belize City with their two young daughters. He has a servant’s heart for the people of Belize, and is skilled at providing transformational service experiences for visiting teams. “I am excited about the work PathLight is doing to serve the people of Belize, and I am honored to be a part of it,” says Adrian. "Adding Adrian to our team is a big win for PathLight. His love for Christ, his engaging personality, his network of relationships throughout Belize, and his gifts of hospitality and leadership will be a tremendous blessing to all who visit Belize," says PathLight CEO, Roger Dermody. For more of what Pathlight is doing, to visit Belize, become a sponsor, or to receive regular updates, please visit www.pathlight.org.